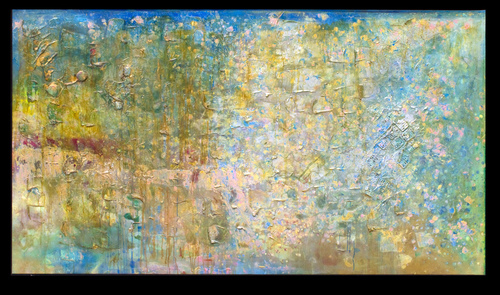 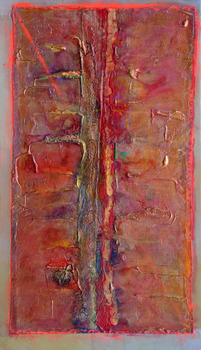 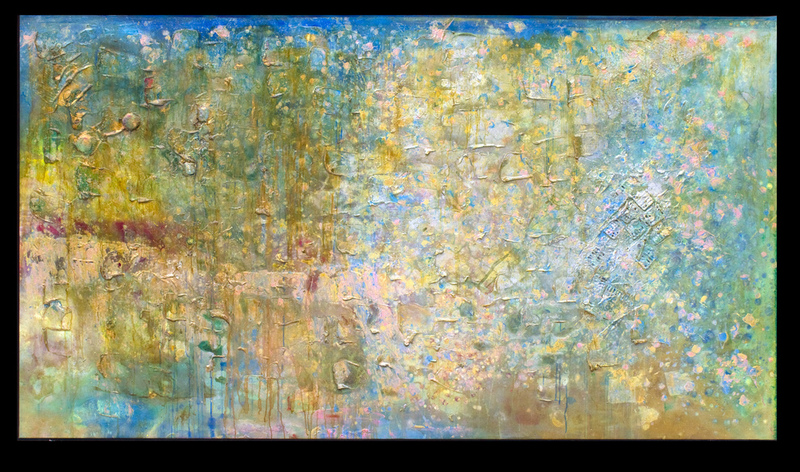 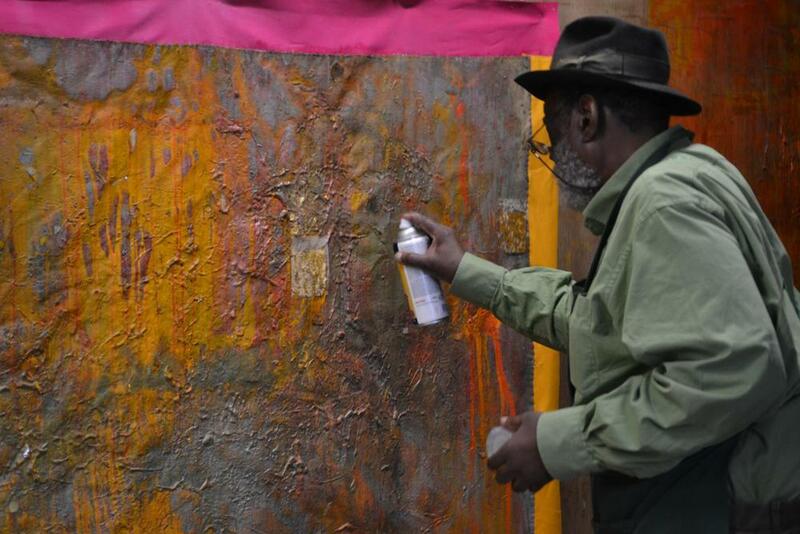 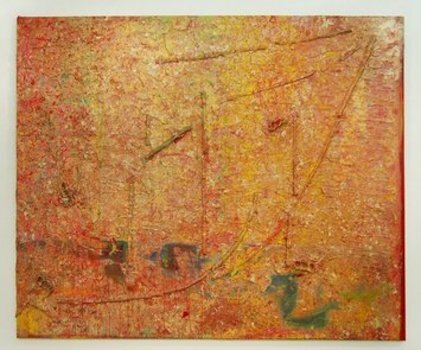 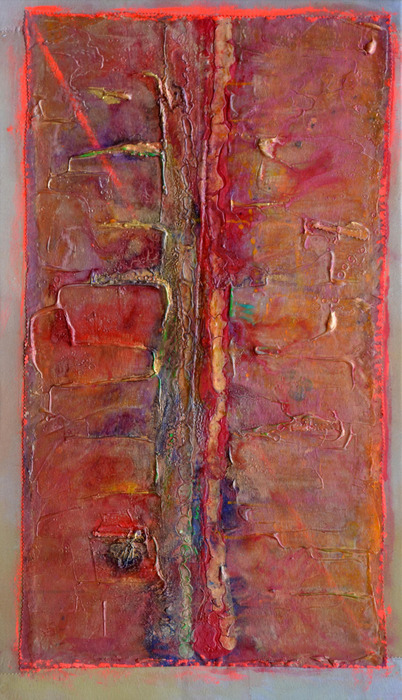 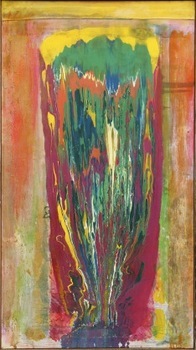 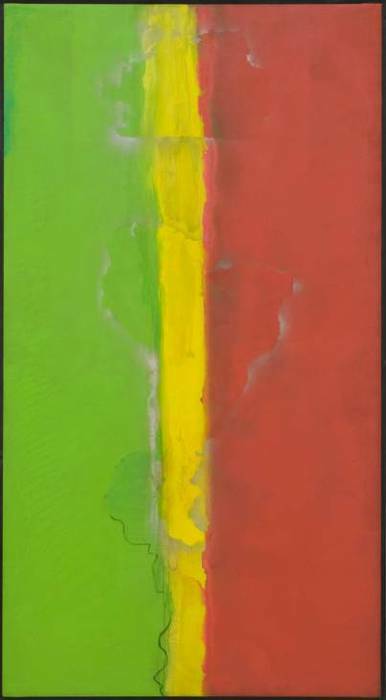 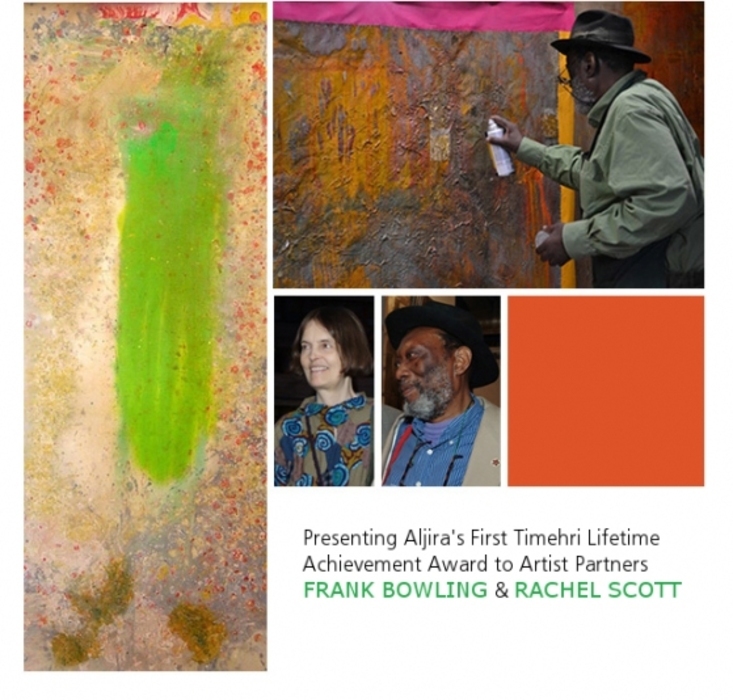 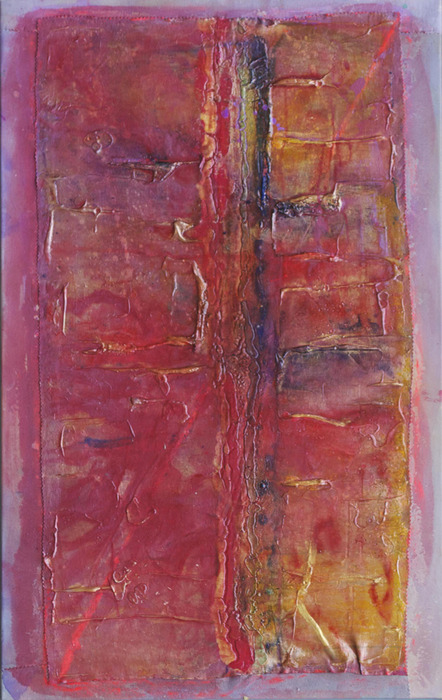 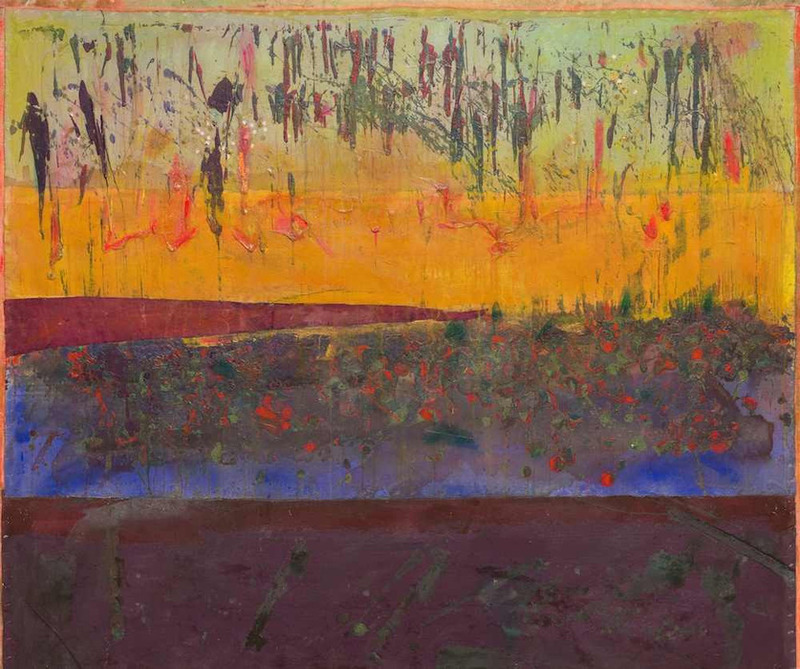 Frank Bowling OBE RA (b. Guyana, 1936) is an abstract expressionist painter based in London and Brooklyn. He moved to London in 1953 where he studied at the Royal College of Art in London (1959–1962). 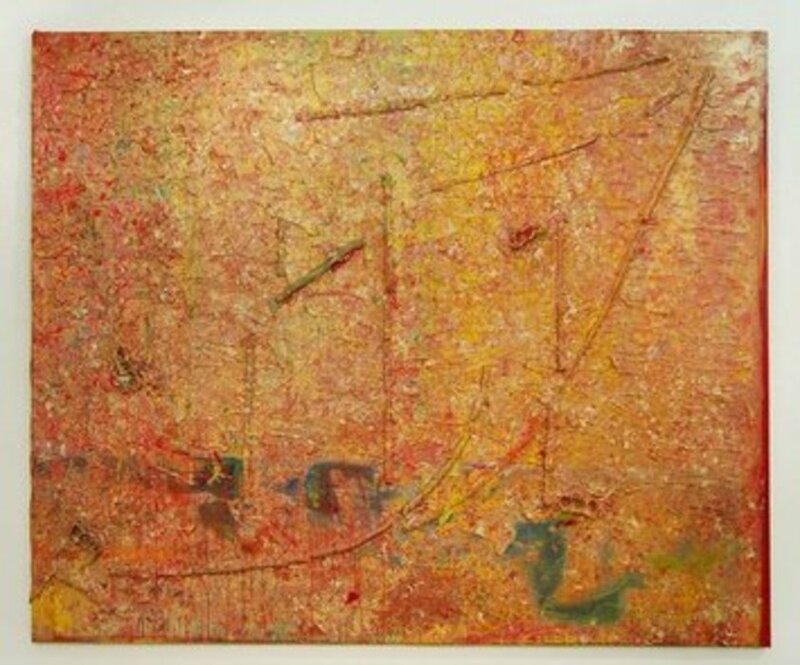 Bowling was one of the first black artists to have a solo show in America and his work was championed there by critic Clement Greenberg. In 2005 he was elected as the first black member of the Royal Academy in England. 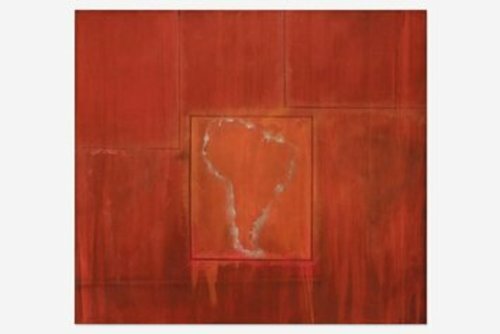 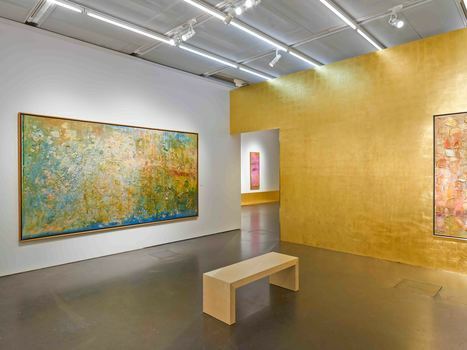 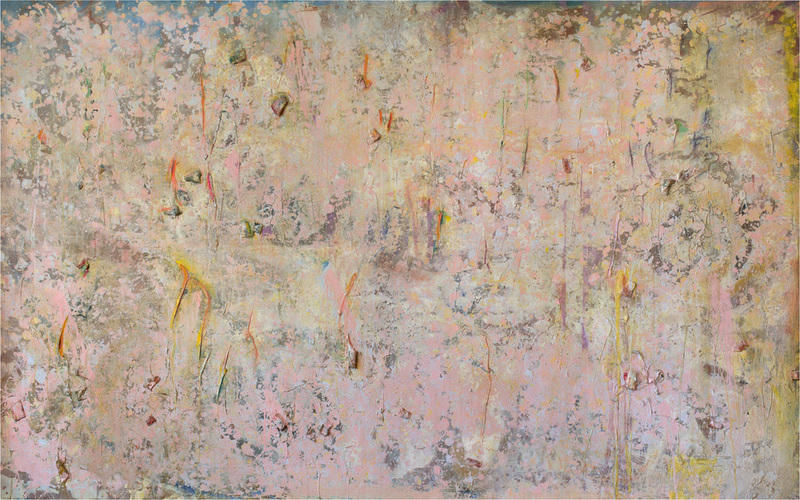 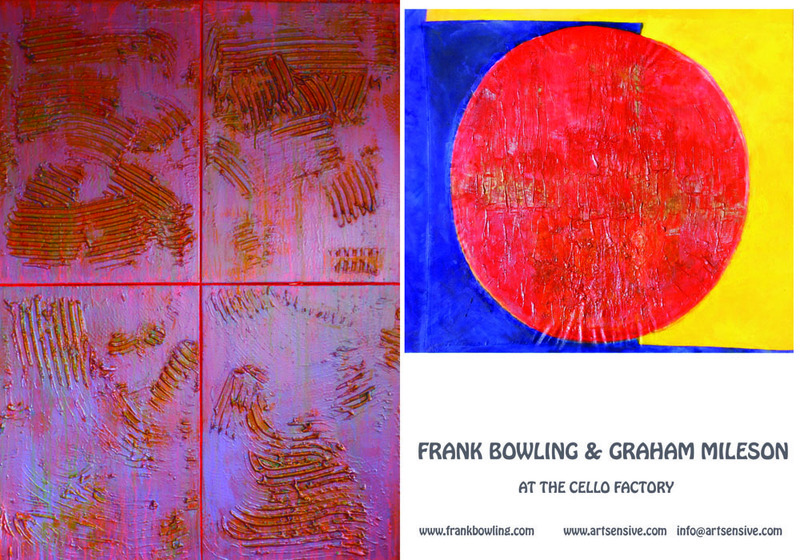 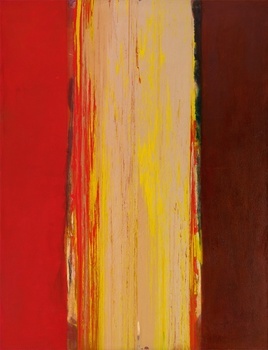 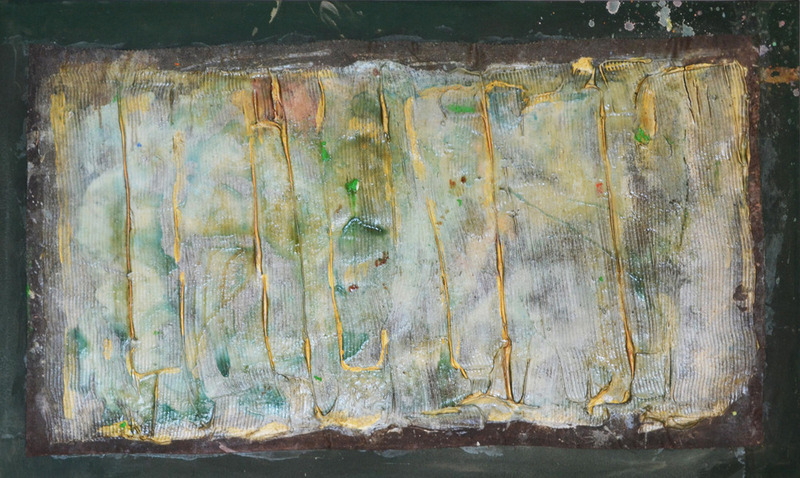 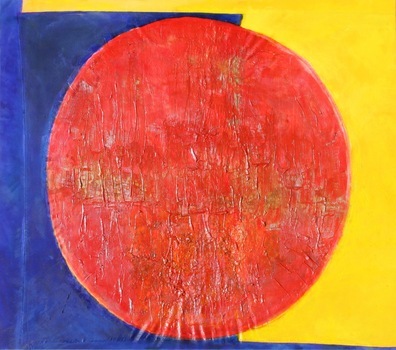 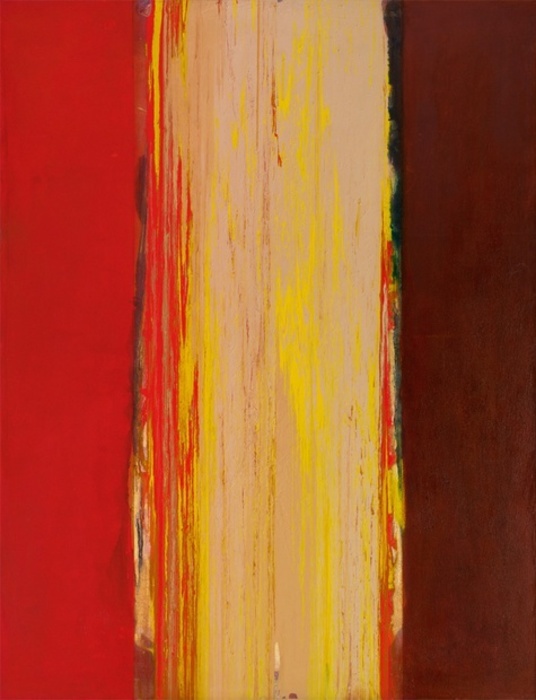 Bowling has exhibited internationally with solo shows at the Whitney Museum of American Art (1971) (New York), Serpentine Gallery (1986) (London) and UK touring retrospective, Frank Bowling: Bending to the Grid (2003). His work can be found in numerous public and private collections including Metropolitan Museum of Art (New York), Museum of Modern Art (New York), Museum of Fine Arts (Boston), Royal Academy of Arts (London), Tate Gallery, (London), Victoria & Albert Museum (London) and the Whitney Museum of American Art (New York). His most recent international solo show is at the Spiritmuseum in Stockholm.